A pin buckle ensures secure fastening. 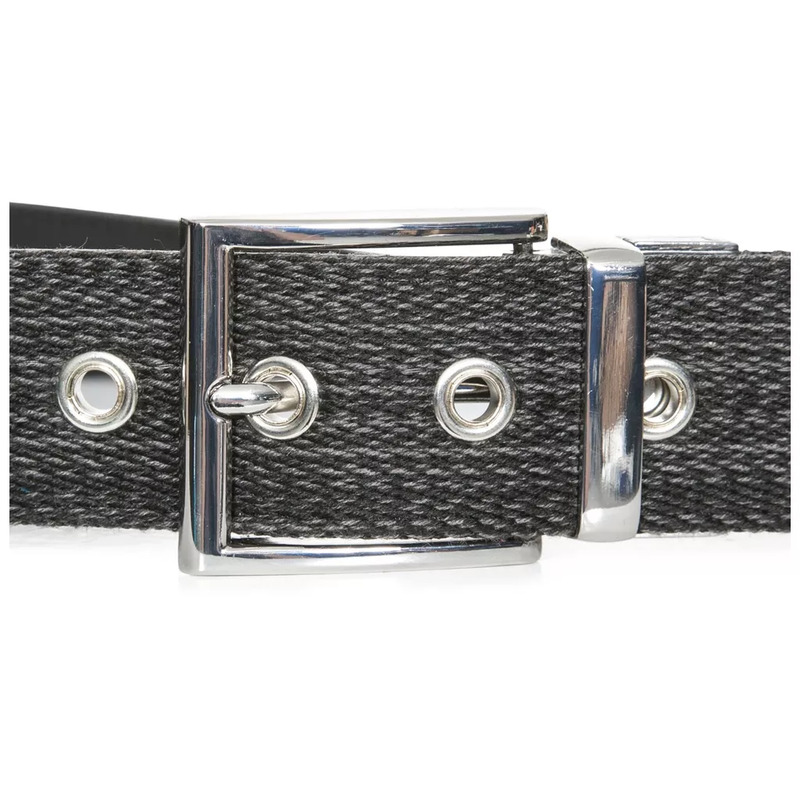 The Doubleback unisex reversible belt is a practical, versatile and easy to wear accessory. Adjustable in length, you`ll be able to get the correct fit every time. Perfect for completing a modern, understated, yet strong look. Using 100% Split Leather on the front side and a cotton blended fabric on the reverse, for superior comfort and durability.